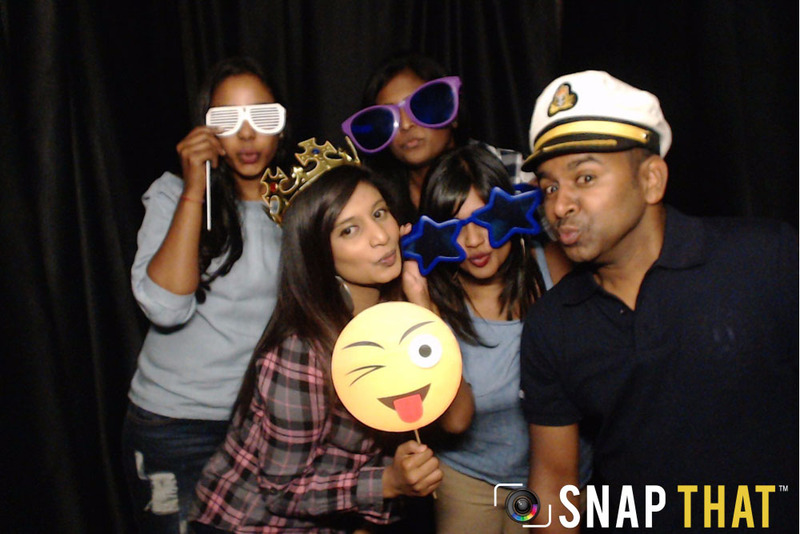 Renting an inflatable photo booth has never been easier and simpler than when it is with Snap That. 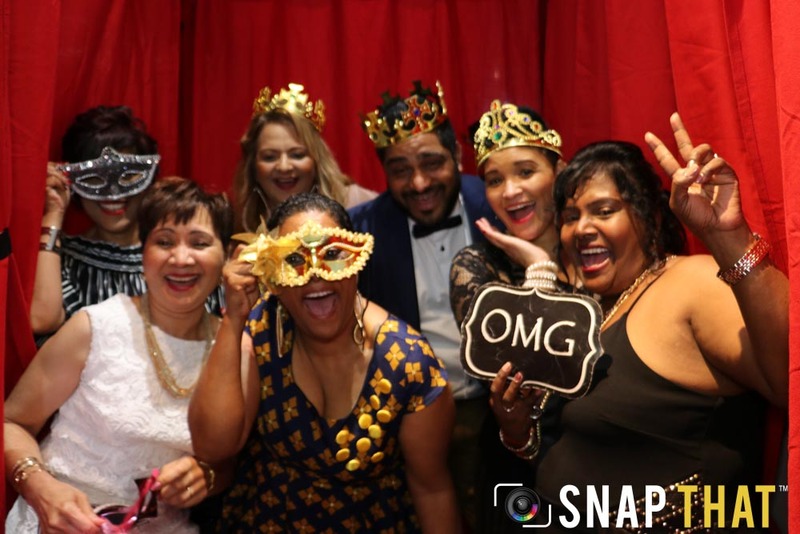 We offer you the ultimate best in outdoor and indoor entertainment and more fun than ever before, our exciting inflatable photo booth will have your guests talking about your event for months. 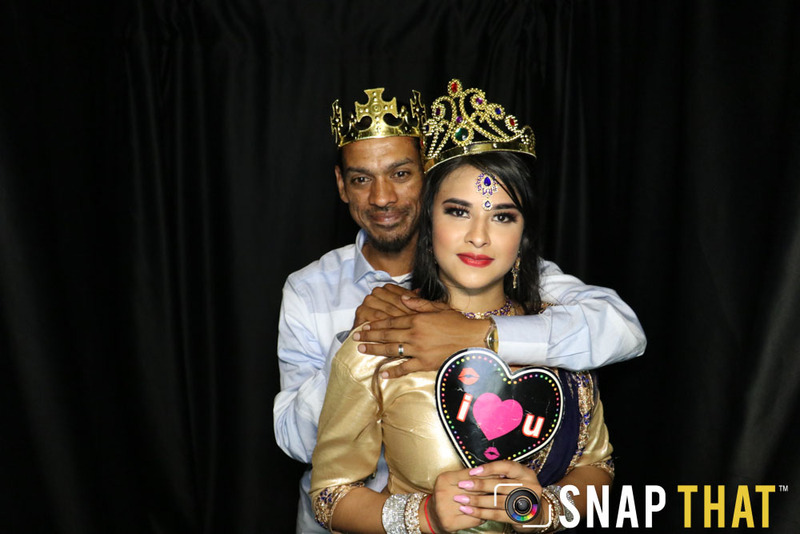 We are one of Durban’s leading inflatable photo booth rental companies with our offices based in Clare Estate. 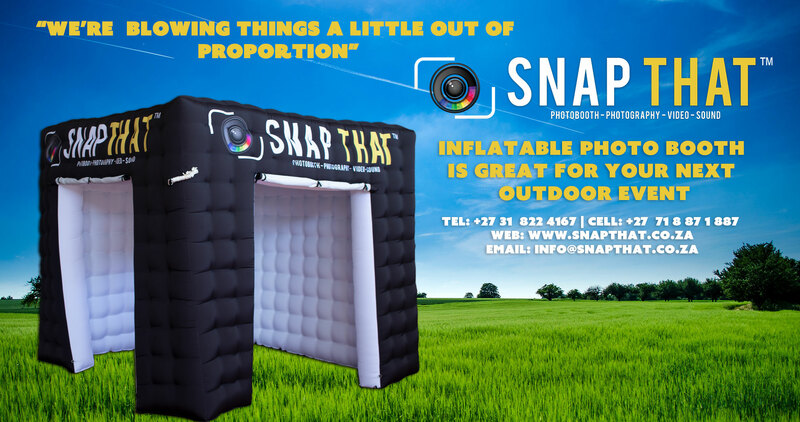 Our mobile inflatable photo booth offers a range of fun, great laughs, funny faces, and pictures to last a lifetime, perfect for Weddings, Engagements, Birthday Parties, Corporate Team buildings, Sporting Events, Anniversary Parties, School Proms or University Graduation Balls and much more. 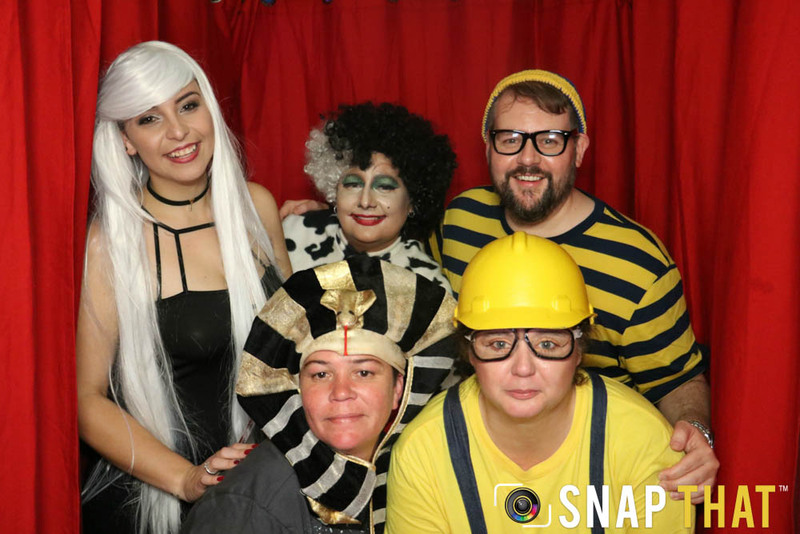 If you would like to hire out our inflatable photo booth, contact our friendly team today to secure one of our incredibly popular inflatable photo booths for your next event. Why Snap That Inflatable Photo Booth ? 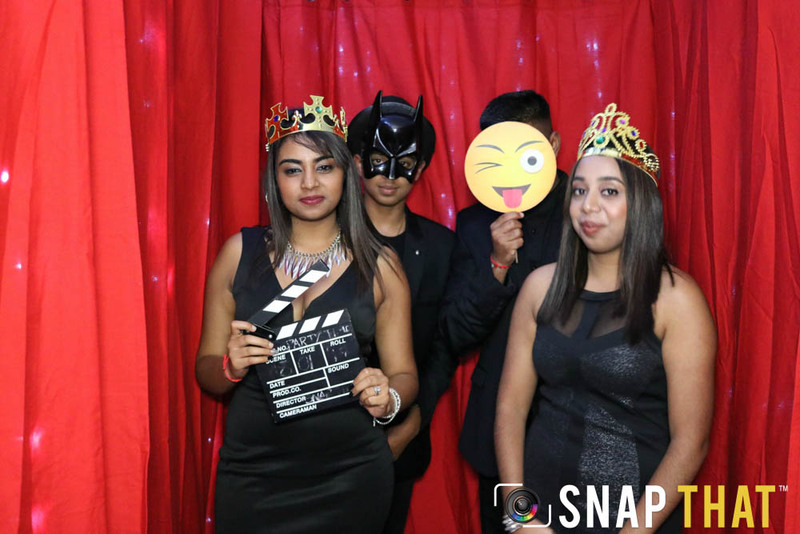 Along with our unique services delivery, that offers you nothing but fun, friendly and flexible staff members, our inflatable photo booths adds a bespoke feel to your event, using different props, funny signs, postcard or strip pictures and designs you would love. We’re not just selling inflatable boxes. 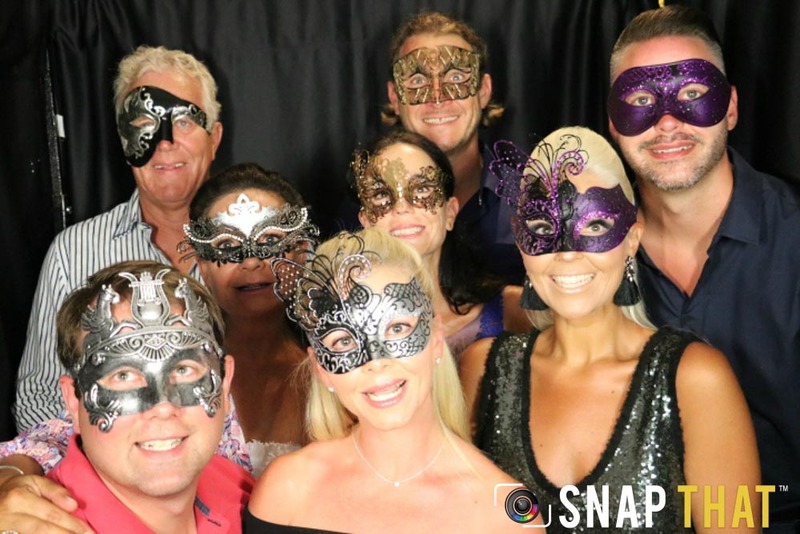 Our team is experienced and has been on the field for over 4 years, we know how photo booths work therefore we ensure that, the inflatable photo booths that we offer you are the best available. 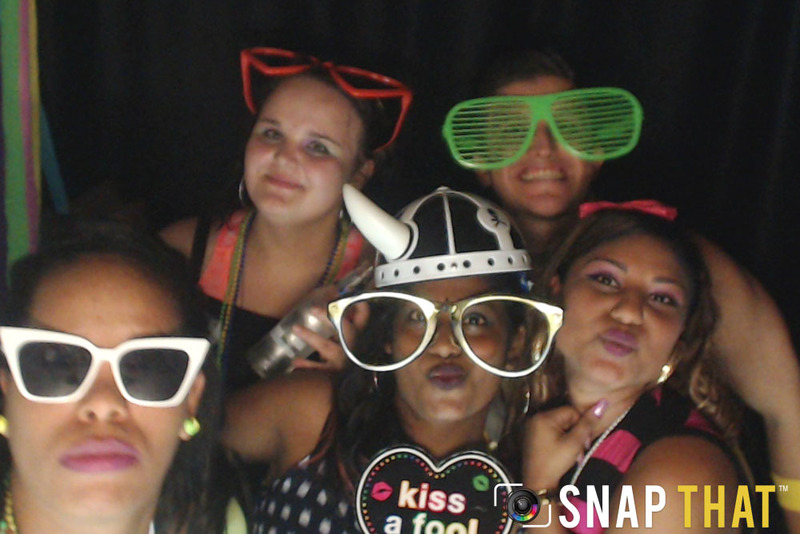 Our inflatable photo booth comes with social media posts on our pages, USB with unlimited pictures, unlimited prints, immediate prints, and a photobooth assistant. Give us a call, email or visit us to see how we can help. Which Events Need Inflatable Photo Booth? 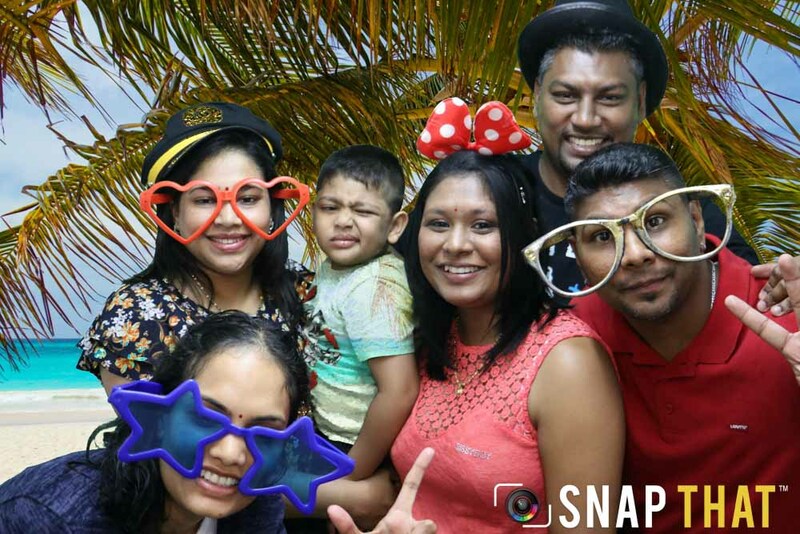 One of the good things about photo booth is that they are perfect for any event indoors or outdoors, making them more enjoyable and interesting for you and your guests. Raising the fun level by offering props to your guests while they take some memorable photos. Incredible Clarity with DSLR: We use DSLR cameras and constant lighting to produce clear images. We trust and believe that our services and equipment are the best there is, simple as that! 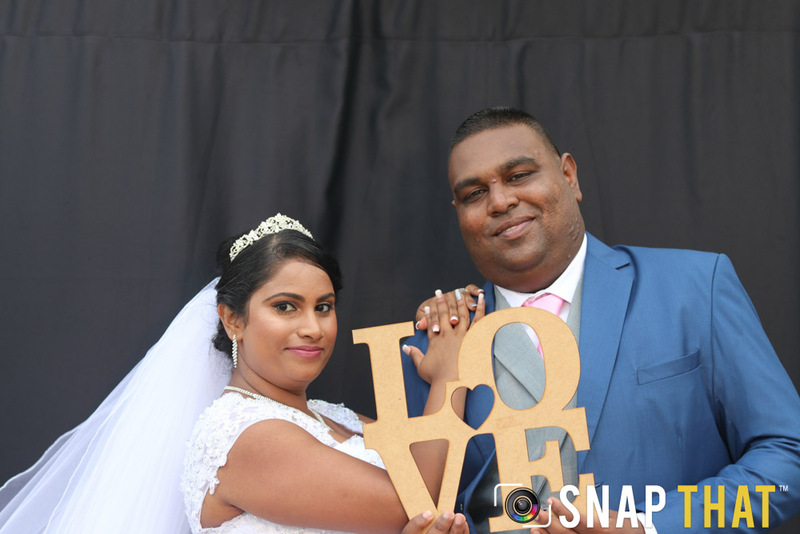 Online Gallery: Your guests can view their pictures directly on our Facebook. 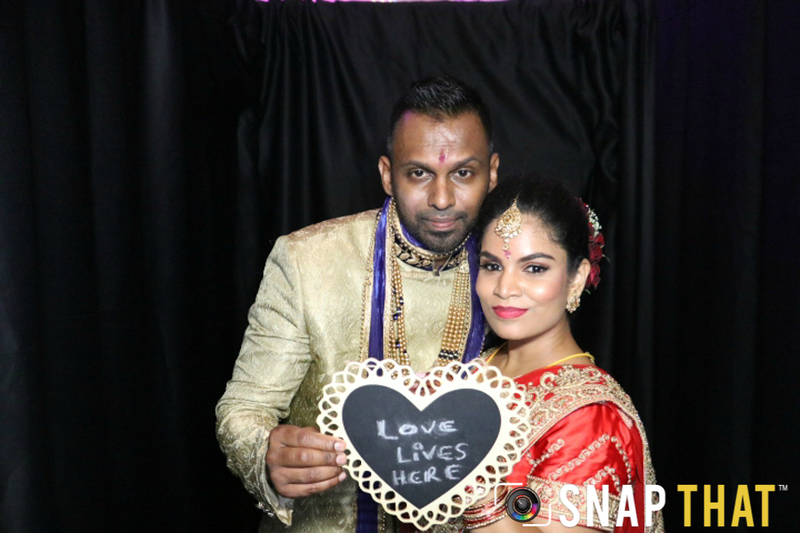 We post all the pictures on our social pages and website for your guests to access them easily . 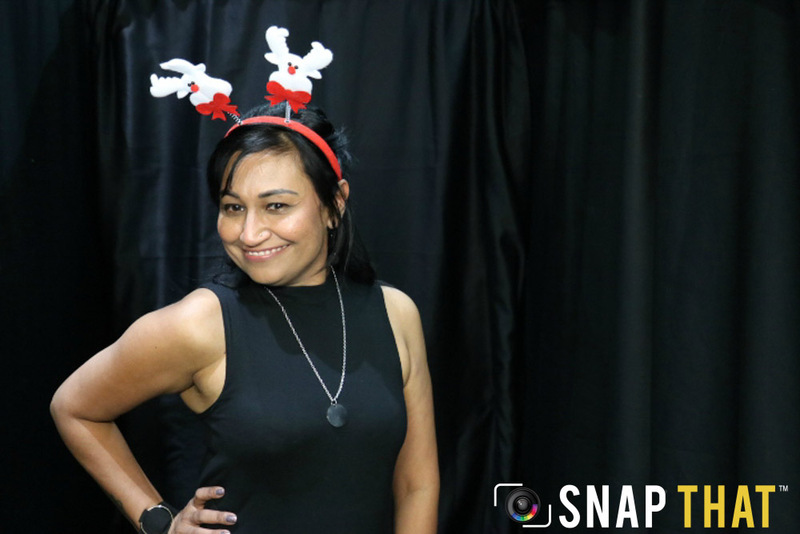 Props: Quality, fun and unique props add an extra touch to your inflatable photo booth experience, for any event to make your photo booth even better. We have Hats, Wigs, Glasses, Signs, Masks and a whole lot more. Unlimited Photos and Printing: There’s no limit to the number of prints you receive, you can also take as many photos as you want printed in 10 seconds. Allowing your guests take home their memories of your event. 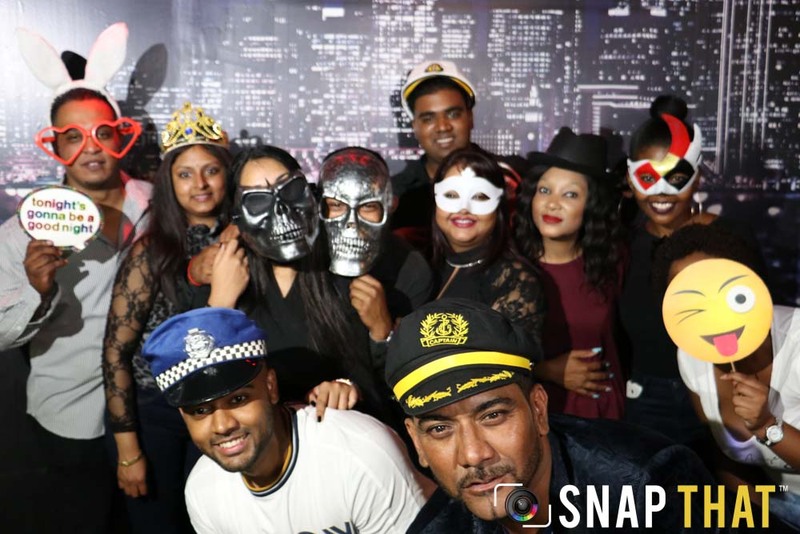 Friendly Staff (Photo booth Assistance): We guarantee our staff will put a smile on your face, you will never find any friendlier photo booth assistants.